06 de Enero del 2018 2:35 pm. 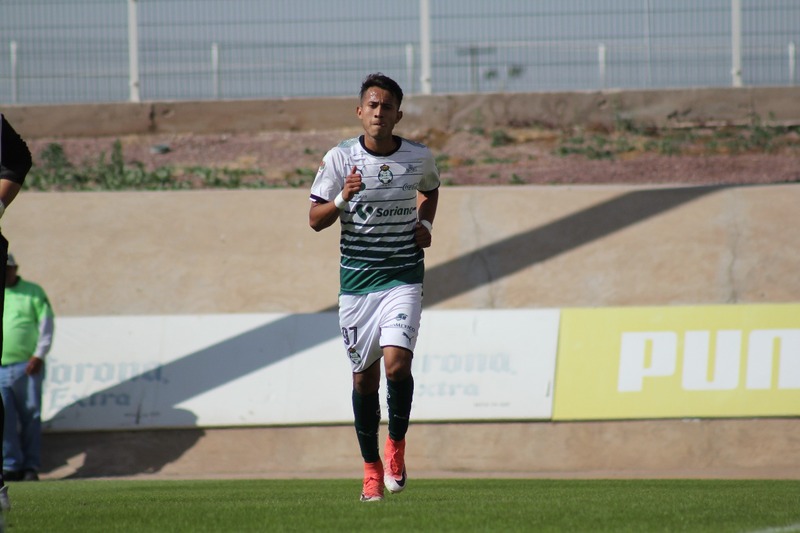 Santos Laguna Segunda Premier opened the 2018 Clausura on a high note with a confident 4-2 win at the alternate fields at TSM Saturday afternoon. The first 45 minutes ended scorless as both sides played to a fairly even first half. Julian Martinez opened scoring in the 52nd minute, and in the 65th minute, Jorge Sanchez sent a perfectly-weighted pass from the wing to Jesus Angulo, who doubled the lead with a goal from inside the 18 yard box. Three minutes later, Jonathan Raygoza made it 3-0 with a goal from close range. Pacific got one back in the 71st minute, sending a strike from distance past Carlos Acevedo. In the 78th minute, the referee whistled for a penalty in favor of the visitors, which they converted from the spot to make it 3-2. 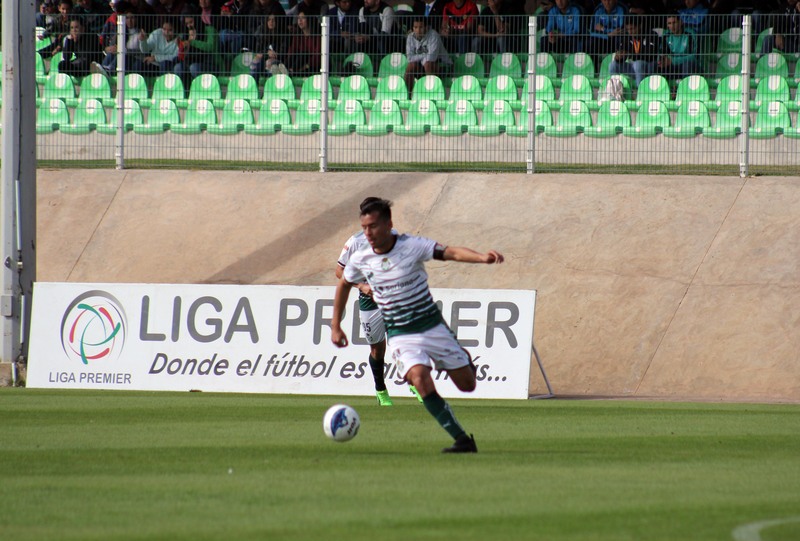 Three minutes later, a penal was called in favor of Los Guerreros. Rafael Escalante took the shot and finished with ease, bringing the score to 4-2. Both sides battled in the final 10 minutes before the final whistle blew, handing the well-deserved victory to Santos. 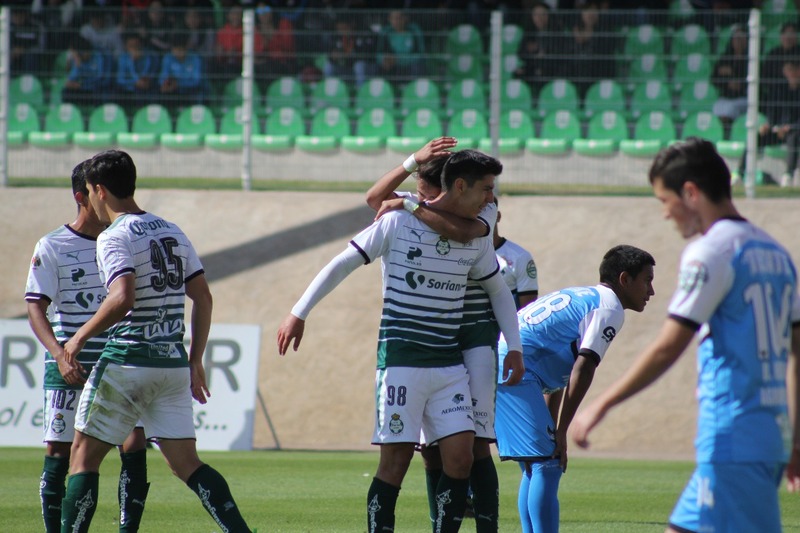 Los Guerreros will travel to Chihuahua next week where they will face Dorados on January 12th.